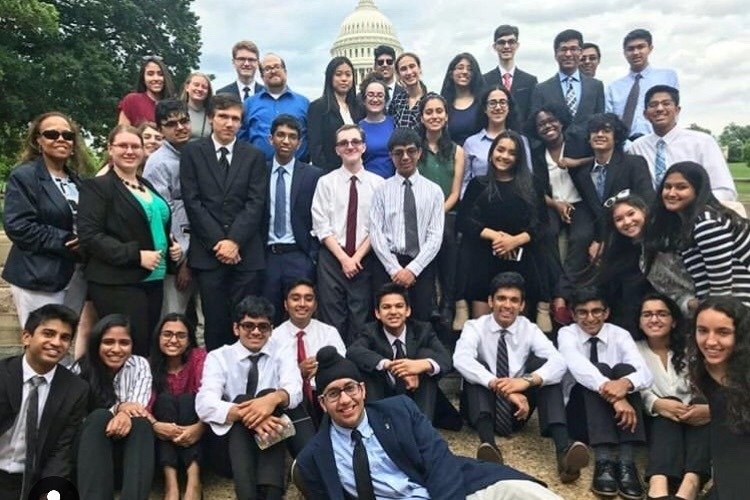 High school students from Hightstown High School who have written the first ever bill to be signed into federal law have two more jobs left, and we need your help to get us to Washington DC. 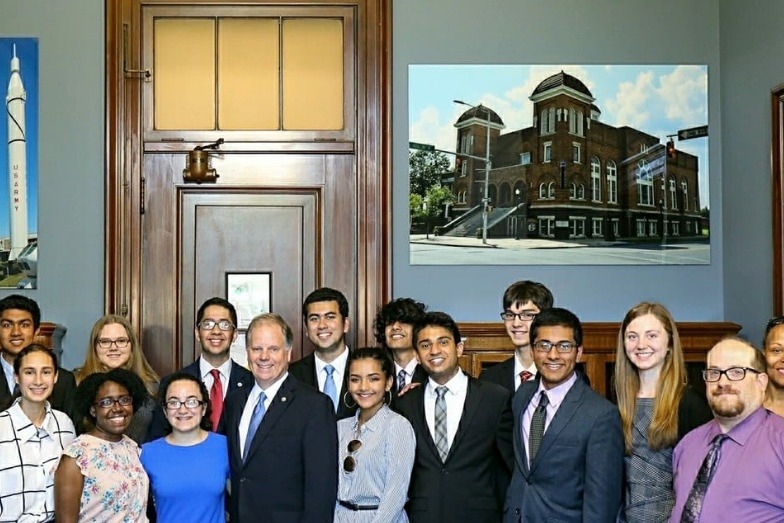 The Civil Rights Cold Case Records Collection Act was written in late 2015 by AP Government and Politics students from Hightstown High School in New Jersey, led by their teacher Stuart Wexler. Several dozens students, some of whom have since graduated, have continued to advocate for its passage. The Civil Rights Cold Case Records Collection Act, also referred to as the Cold Case Act, is a piece of legislation that seeks justice for the victims of civil rights-era cold cases. The law would establish a review board to facilitate the release of documents surrounding these cold cases for use by the public, including journalists, private investigators, family members of victims, and students. Congress has previously put resources toward solving these cases, notably through the Emmett Till Unsolved Civil Rights Crime Act, and the Emmett Till Unsolved Civil Rights Crimes Reauthorization Act, which set up an investigatory body inside of the Department of Justice. In the 10 years since the original Emmett Till act, this body has not resolved a single case. On January 8, 2019, our bill was signed into law by President Trump, and became P.L. 115-426. However, our fight is not over- we are raising money to subsidize a class trip to Washington DC towards the end of March to lobby for an appropriation for our bill because without one, the law will become obsolete. By this point in the year, our school's budget has already been allocated, and students need help funding this trip. We are not professional politicians- we are high school students who recognized what was wrong with our American history and are trying to push for a change. Any and all help would be greatly appreciated.